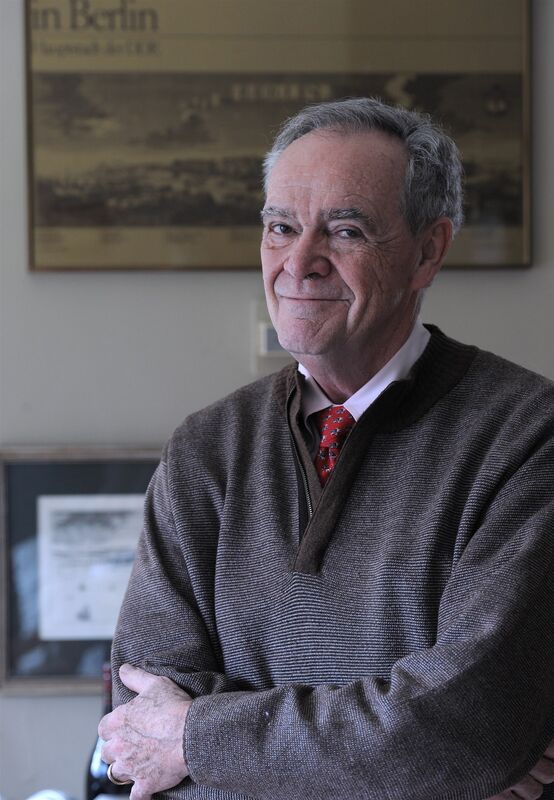 After a decade of leadership, Dr. Joseph P. Healey is retiring from University Liggett School. To show our profound gratitude and appreciation for everything he has done, we will name the Stadium Field in his honor. 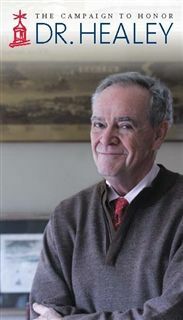 Please consider making a gift to The Campaign to Honor Dr. Healey and share with him how much he has meant to you and your family’s time at University Liggett School. When he was a high school student, Dr. Healey’s football coach put him out on the field and told him, “Healey, stand there and don’t move!” His football career didn’t last long, unfortunately, but Dr. Healey understands the importance of sports and what it means to the heart and soul of a school. When he moved to Michigan to become University Liggett’s head of school, he noticed immediately that there was no football team. Like everything he has done in his career, he made an impactful change. He brought football back in 2009 and today, Liggett not only continues to have a football team – but it also has an outstanding football team, one that won the state championship this year. We also now have a Homecoming weekend tradition that draws volunteers, parents, students and alumni who return to came each year to celebrate our school today and yesterday. — Joseph P. Healey, Ph.D.